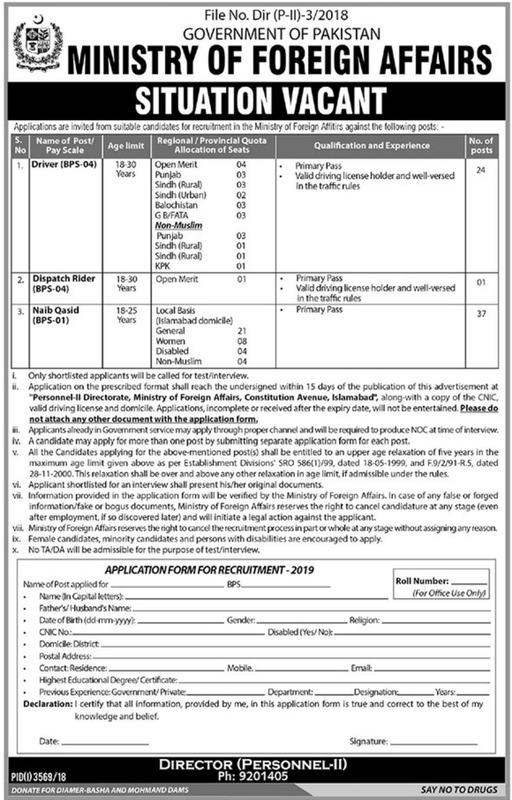 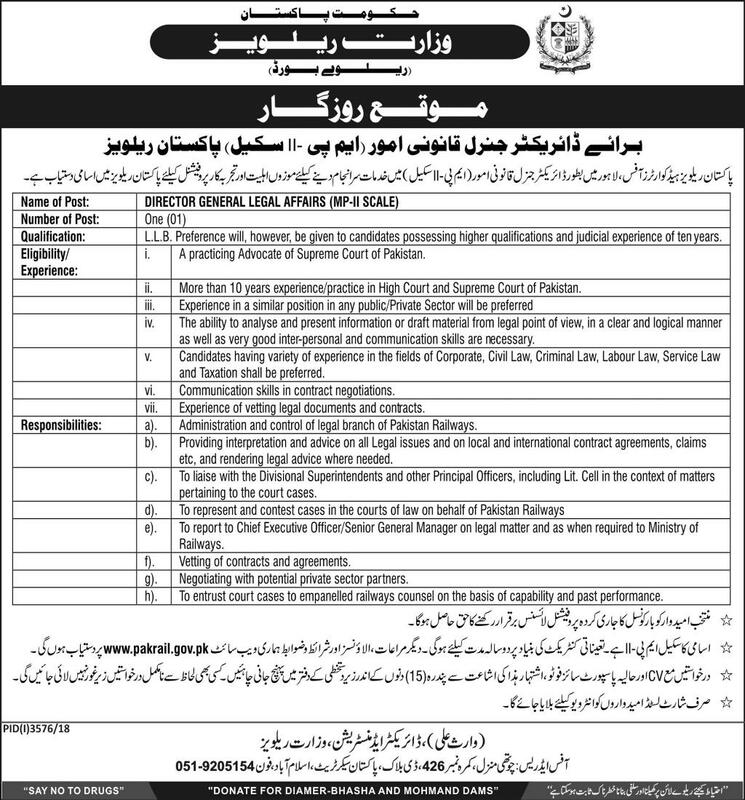 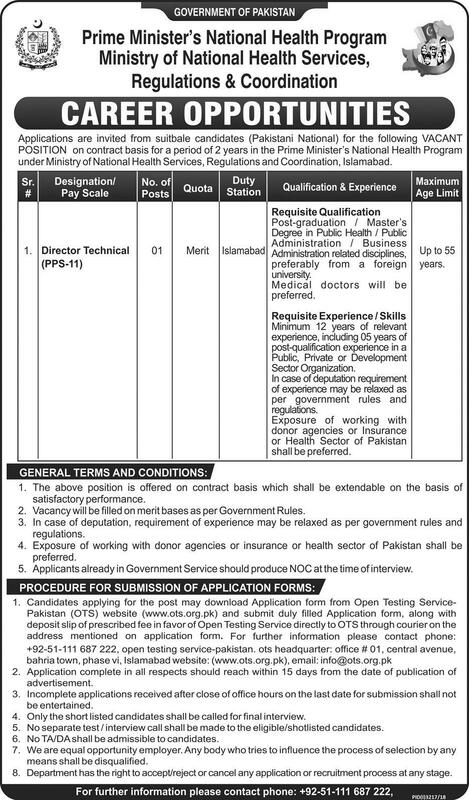 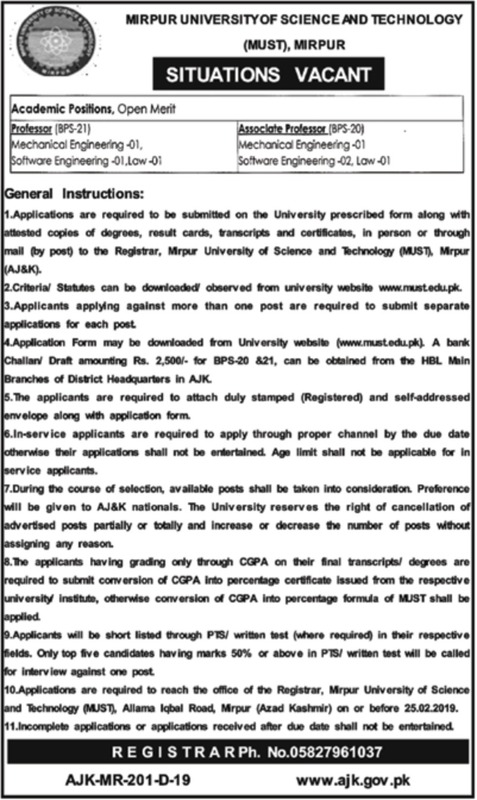 You may have at this page Finance Division Jobs 2019 Govt of Pakistan Latest. 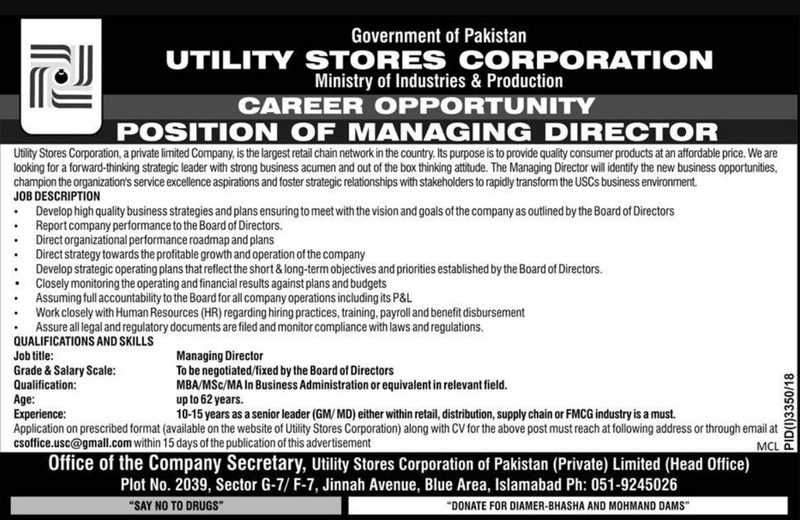 The position of Director Debt is currently vacant. 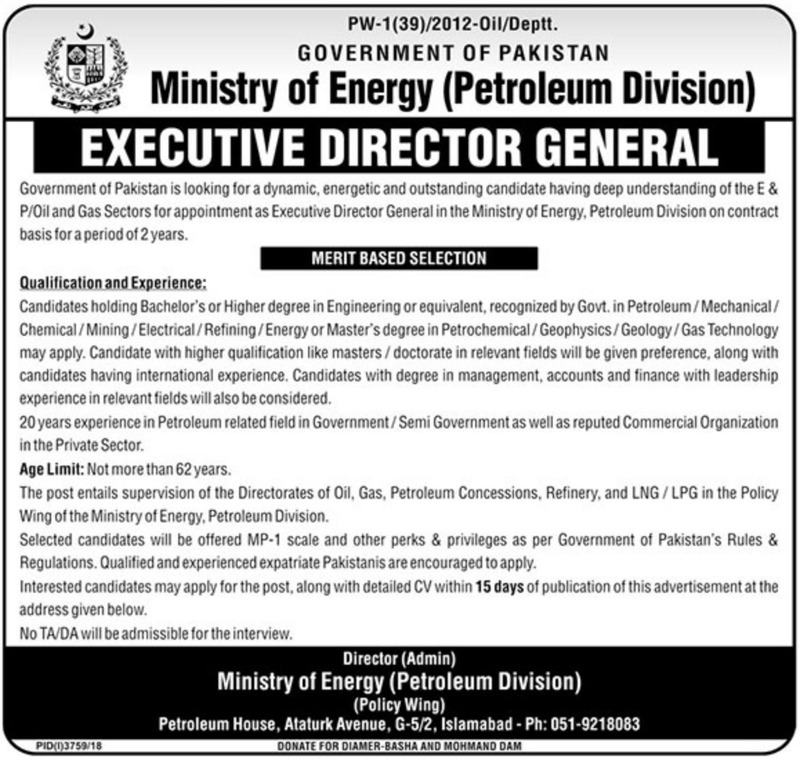 The dynamic and high caliber professionals may forward their applications. 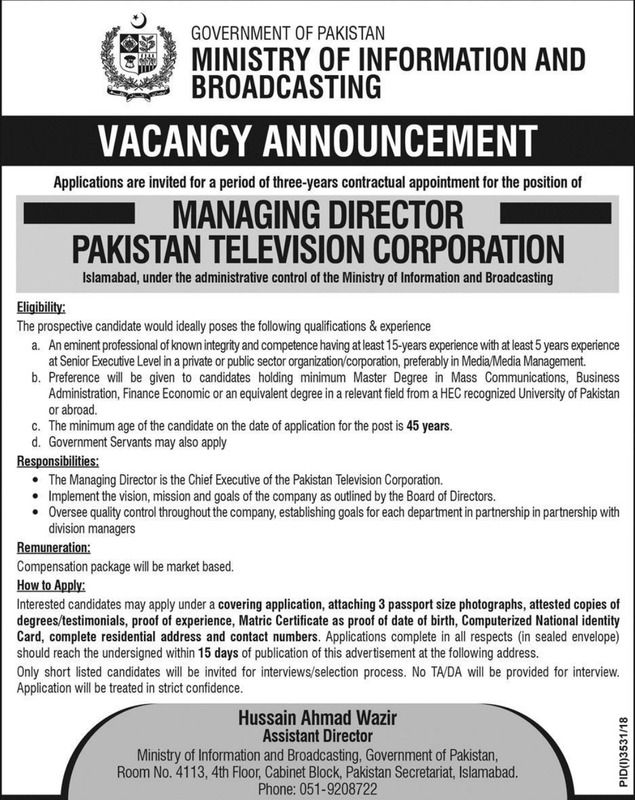 The applications must receive within 15 days of publication of advertisement. 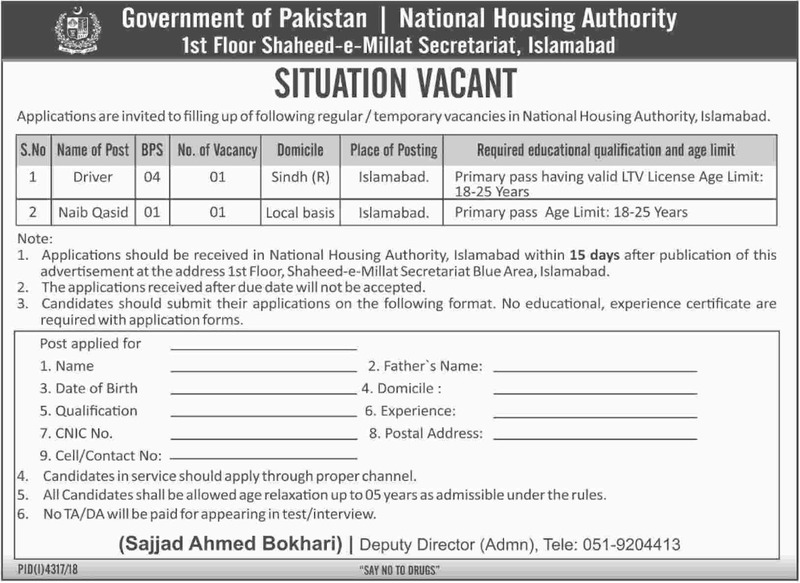 For details, visit www.finance.gov.pk. 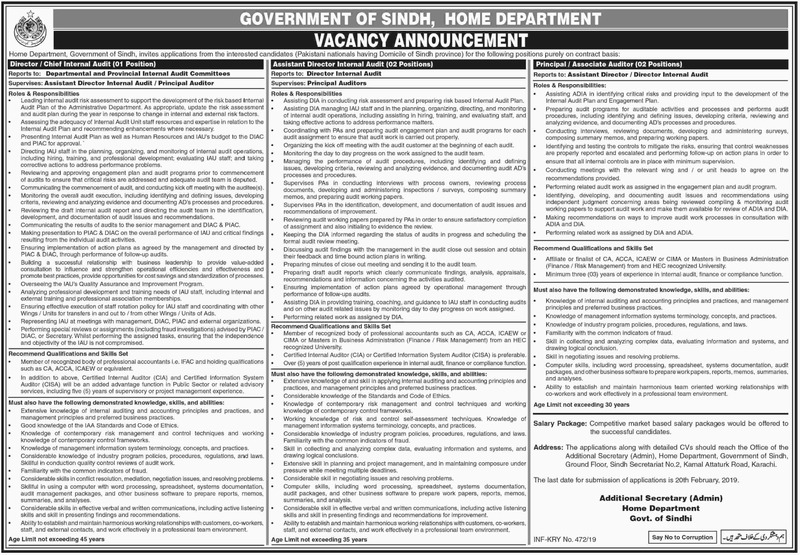 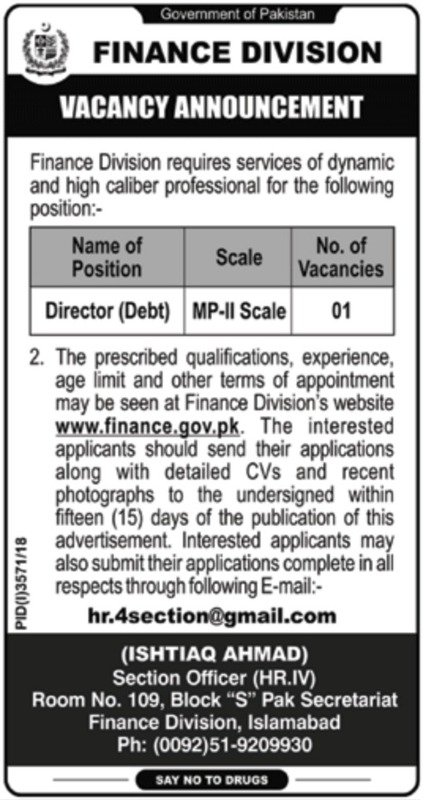 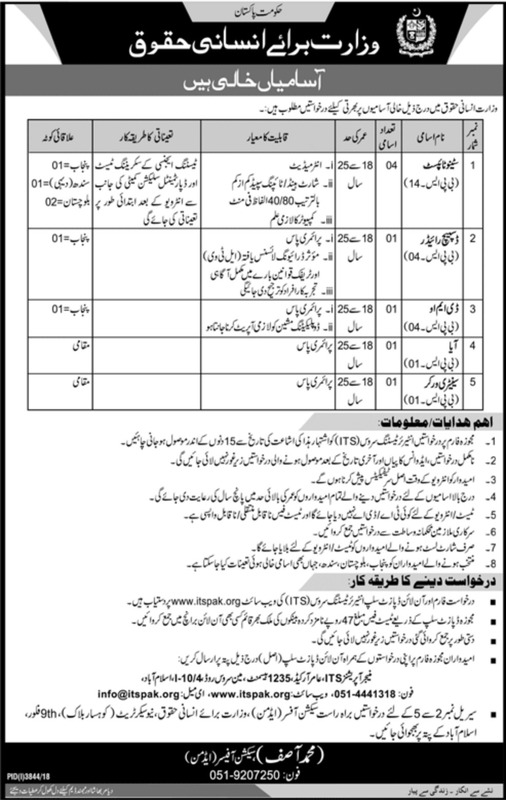 Find job advertisement of Finance Division published in Daily Nawaiwaqt dated 7th February 2019 for more details.